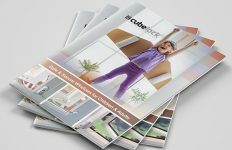 A new and detailed Planning and Conservation Guide has been published by The Residence Collection for trade partners, installers, architects, planners and homeowners, covering all aspects of timber casement alternative window design and specification. 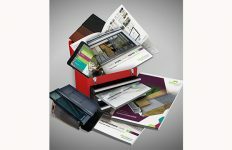 The new 12-page guide is available as a download from the consumer facing website at www.residencecolletion.co.uk and on the dedicated trade website at www.residencecollectiontrade.co.uk, as well as hard copies available direct from their marketing department. 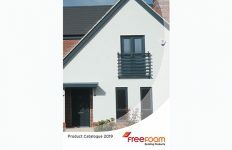 It’s a perfect reference point and clearly distinguishes flush PVCu from the true timber casement alternative of The Residence Collection that architects and planners yearn for. Conservation areas, listed buildings and Article 4 directions are clearly defined as are the dimensions of Residence 9, which perfectly replicate those of traditional 19th century windows. An oast house case study, one for the Grade II listed building of Scarborough College and third for a thatched property in a conservation area provide additional evidence for sensitive window replacement projects. 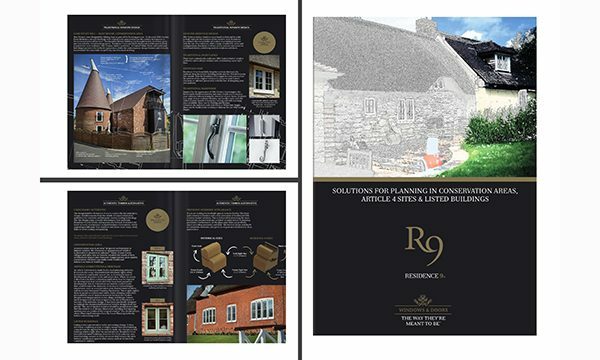 Product detailing of the dedicated Georgian bar, traditional hardware and deep nose Radlington cill are also covered in the brochure, along with a heritage colour palette. For further information and for a brochure download please visit www.residencecollection.co.uk, www.residencecollectiontrade.co.uk, e-mail journey@residencecollection.co.uk or call 01452 348650. 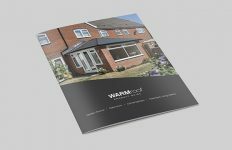 You can also add to their following on Twitter @residence9 and engage with them on other social media platforms including Facebook, LinkedIn, Instagram, Pinterest and Houzz.